Thank you thank you for supporting this podcast to 50 episodes! Many of you have been requesting more episodes about me, so I somehow let my friends twist my arm and ask ME anything! 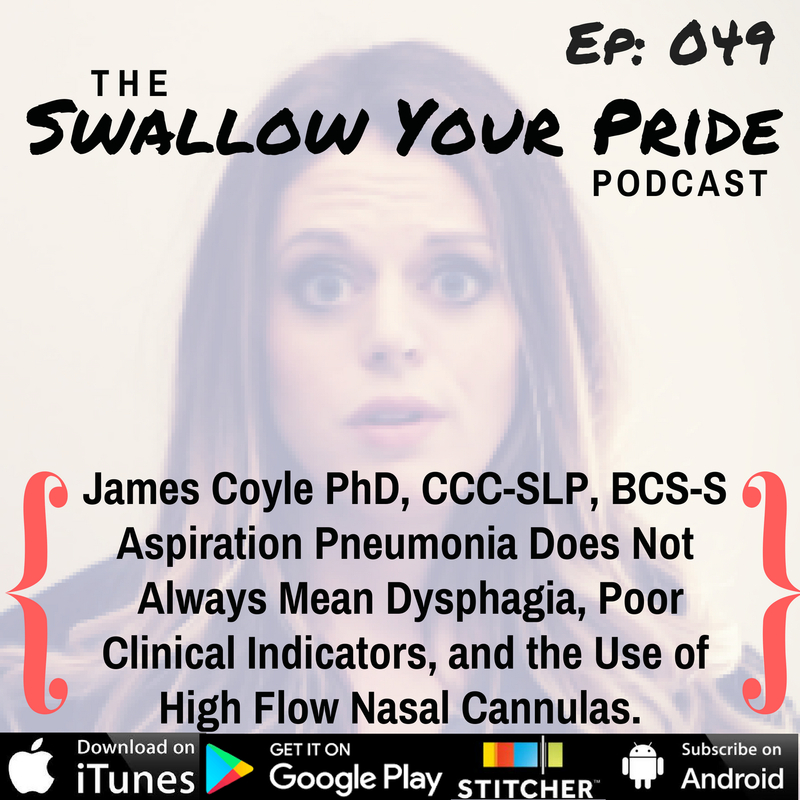 No you will not learn a darn thing about dysphagia in this episode, but you might learn about my love of wine and other random facts. Thank you from the bottom of my heart for supporting the Swallow Your Pride podcast!